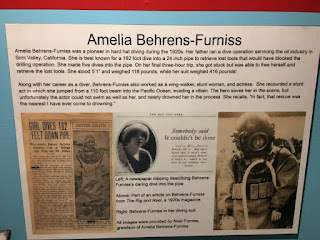 Once particular display in the History of Diving Museum we visited the other day caught my eye. 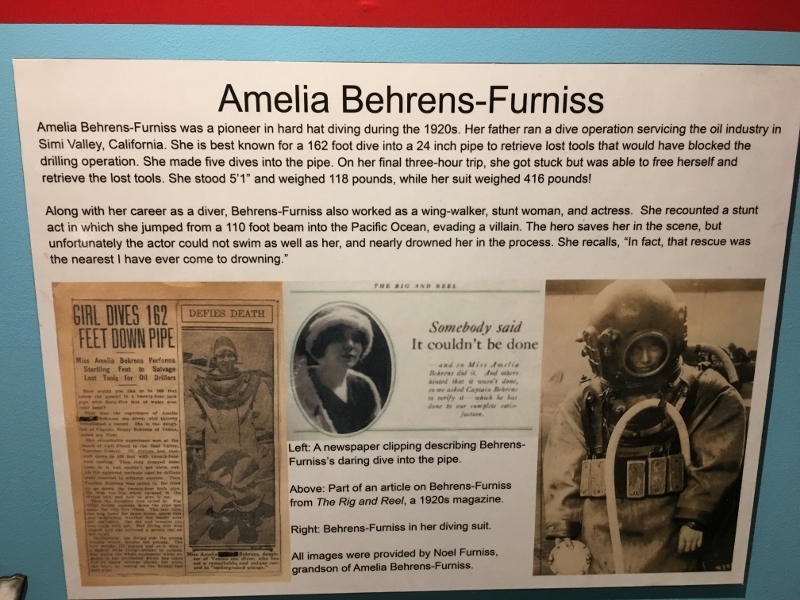 It was information about a diver, a woman diver named Amelia Behrens-Furniss. 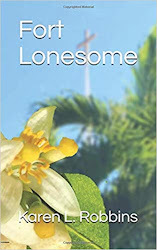 She was quite a diver among other things including wing walking and doing stunts for movies like the Perils of Pauline. In one of the movies she said she almost drowned when the actor who was supposed to be the hero couldn't swim and kept pulling her under. But I related to the story that was posted there about her in a way other than diving. During the 1920s her father ran a dive operation that serviced the oil industry. She is known for making a 162 foot dive into a 24 inch pipe to retrieve tools that would have clogged the pipeline. She dove five times and got stuck once but finally retrieved the tools. Now my dad didn't run a dive operation but one day while working on the dock he was installing he dropped a wrench into the water. My dad called me down to the water and asked me to retrieve the tool for him. The water wasn't that deep--probably chest deep on my teenaged body. I had just done my hair and wondered why he couldn't just get in the water and get it himself. Later, after I was an adult, my mother finally shared that my dad who was a boater and fisherman was afraid of the water and couldn't swim. 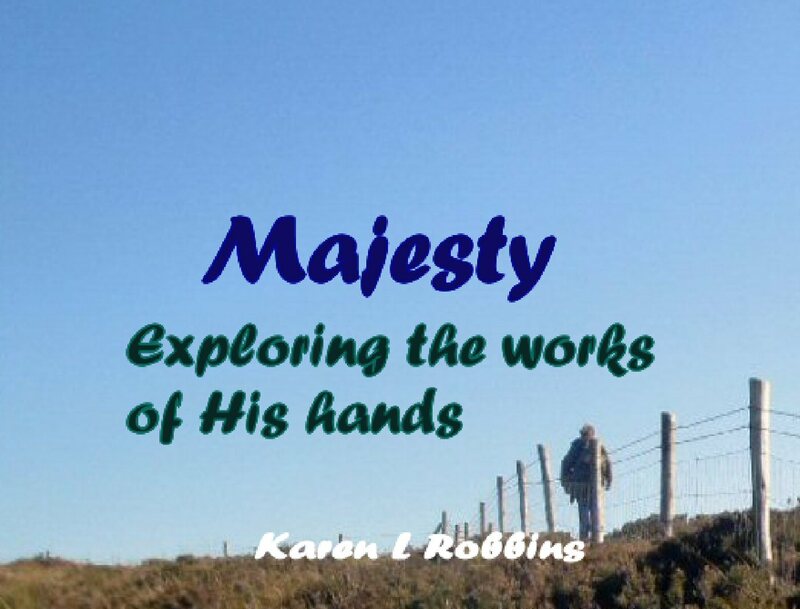 Obediently I went down to the lake, waded in and used my talented toes to grasp the wrench and pull it up high enough to grab it in my hand and hand it to my dad. He almost fell in laughing. Not a hair on my head got wet.